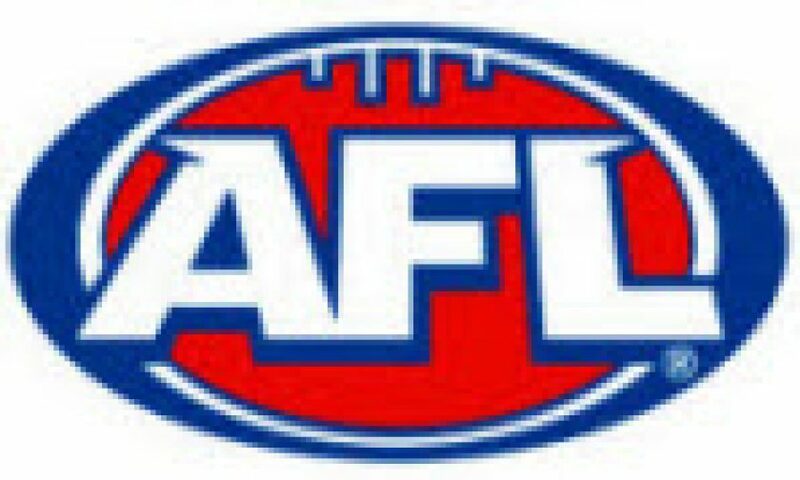 Dr Matt’s recommended weekly betting plays for the 2013 AFL Season are by subscription from Round 2 onwards, and are listed below under “Bet List”. 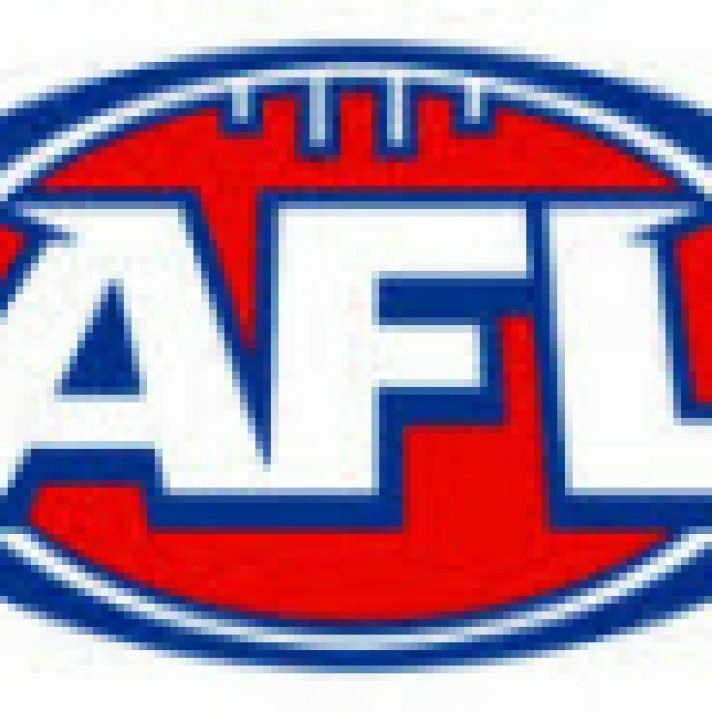 Each AFL Weekly Preview thread will open early each week (usually Monday Evening or by Tuesday Lunchtime) and list any early betting plays. It will be updated each day and then finalised with the detailed game by game Previews and final Bet List be published online by midday on the day of the first game of the round (normally Friday). A private Twitter account @RTP_AFL is also available for all AFL subscribed members (5 week subscriptions or longer) for immediate notification of any recommended Bets, published Previews and or any ongoing updates. Published on July 2, 2013 in AFL. Published on 24th July 2015. Published on 23rd May 2014. Published on 11th September 2014.